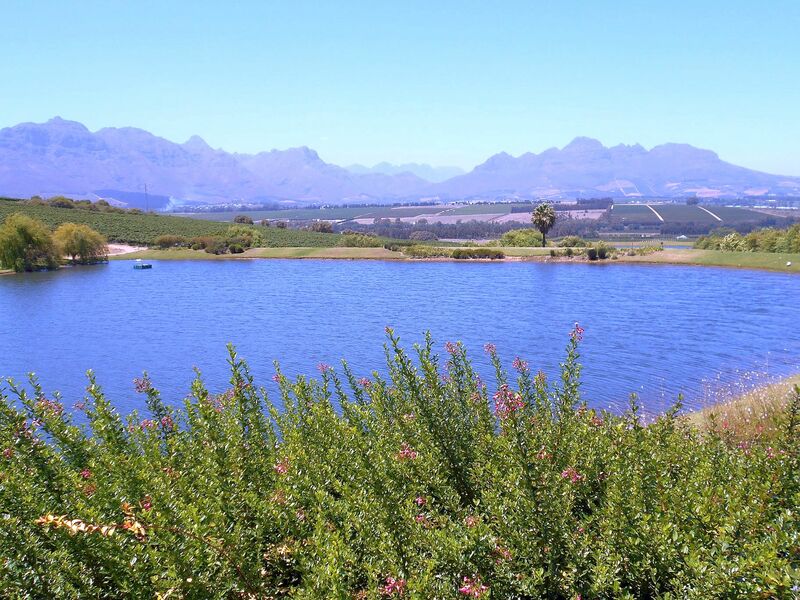 Buena Vista Social Cafe Stellenbosch – to kuier or eat? We visited Buena Vista Social Cafe outside Stellenbosch for lunch the other day and though it was a bit impromptu (I really wanted to go to Rust en Vrede for their lunch steak special, until I realised there is very little chance that they’ll sell beer for Brian!) I decided to do a quick review anyway.